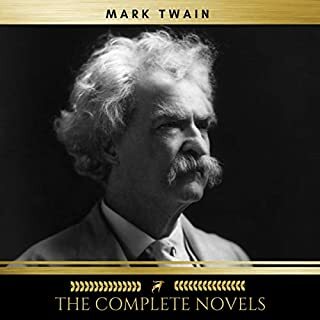 This Audiobook contains the complete novels of Mark Twain: "The Gilded Age: A Tale of Today", "The Adventures of Tom Sawyer", "The Prince and the Pauper", "The Adventures of Huckleberry Finn", "A Connecticut Yankee in King Arthur's Court", "The American Claimant", "Tom Sawyer Abroad", "The Tragedy of Pudd'nhead Wilson", "Tom Sawyer, Detective", "Personal Recollections of Joan of Arc", "A Horse's Tale, The Mysterious Stranger". 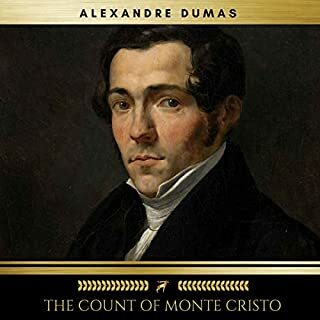 "The Count of Monte Cristo" (French: "Le Comte de Monte-Cristo") is an adventure novel by Alexandre Dumas, père. It is often considered, along with "The Three Musketeers", as Dumas' most popular work. It is also among the highest selling books of all time. The writing of the work was completed in 1844. Like many of his novels, it is expanded from the plot outlines suggested by his collaborating ghostwriter Auguste Maquet. 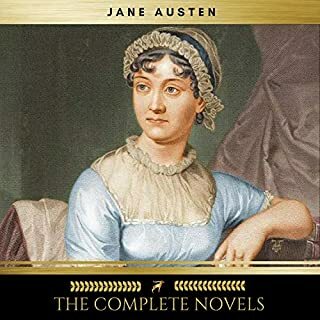 This Audiobook contains the complete novels of Jane Austen: "Emma", "Lady Susan", "Love and Friendship, and Other Early Works", "Mansfield Park", "Northanger Abbey", "Persuasion", "Pride and Prejudice", "Sense and Sensibility", "The Watsons". Welcome to the Wonderful World of Oz! 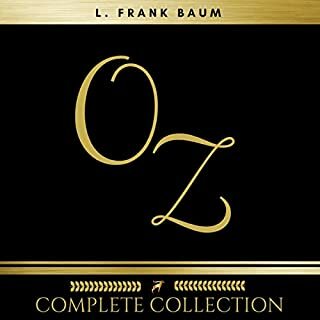 All fourteen of L. Frank Baum's Oz books, in order and unabridged. 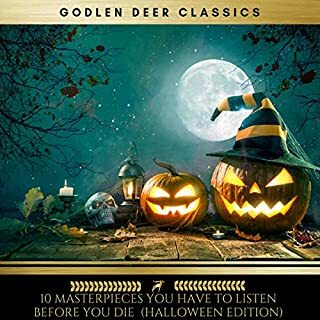 included: "The Wonderful Wizard of Oz" (1900), "The Marvelous Land of Oz" (1904), "Ozma of Oz" (1907), "Dorothy and the Wizard in Oz" (1908), "The Road to Oz" (1909), "The Emerald City of Oz" (1910), "The Patchwork Girl of Oz" (1913), "Tik-Tok of Oz" (1914), "The Scarecrow of Oz" (1915), "Rinkitink in Oz" (1916), "The Lost Princess of Oz" (1917), "The Tin Woodman of Oz" (1918), "The Magic of Oz" (1919), "Glinda of Oz" (1920). 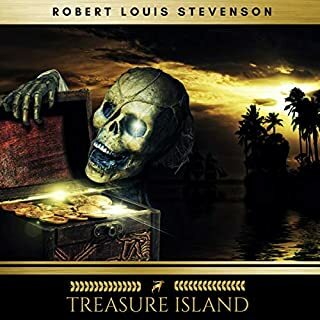 "Treasure Island" is an adventure novel by Scottish author Robert Louis Stevenson, narrating a tale of "buccaneers and buried gold". Its influence is enormous on popular perceptions of pirates, including such elements as treasure maps marked with an "X", schooners, the Black Spot, tropical islands, and one-legged seamen bearing parrots on their shoulders. "Treasure Island" is traditionally considered a coming-of-age story and is noted for its atmosphere, characters, and action. It is one of the most frequently dramatized of all novels. 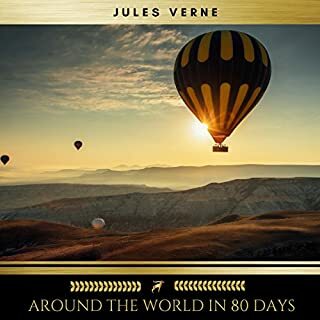 "Around the World in Eighty Days" (French: "Le tour du monde en quatre-vingts jours") is a classic adventure novel by the French writer Jules Verne, published in 1873. In the story, Phileas Fogg of London and his newly employed French valet Passepartout attempt to circumnavigate the world in 80 days on a £20,000 wager (equal to about £2 million in 2016) set by his friends at the Reform Club. It is one of Verne's most acclaimed works. 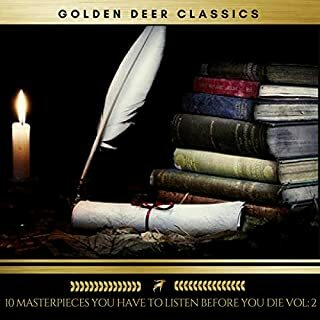 This Audiobook contains the following works arranged alphabetically by authors last names: "Emma" by Jane Austen, "Jane Eyre" by Charlotte Brontë, "The Awakening" by Kate Chopin, "Heart of Darkness" byJoseph Conrad, "Crime and Punishment" by Fyodor Dostoevsky, "The Curious Case of Benjamin Button" by F. Scott Fitzgerald, "The Call of the Wild" by Jack London, "The Dunwich Horror" by H.P Lovecraft, "The Art of War" by Sun Tzu, "The Importance of Being Earnest" by Oscar Wilde. 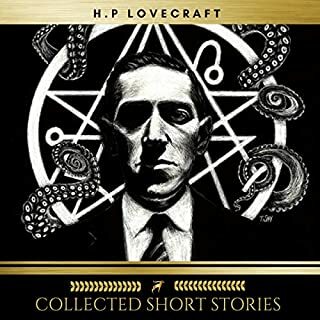 This work contains the collected short stories of H.P Lovecraft: "The Festival", "He", "Cool Air", "In the Vault", "Pickman's Model", "The Nameless City", "The Alchemist", "The Very Old Folk", "Rats in the Walls", "From Beyond", "The Hound", "The Strange High House in the Mist", "The Unnamable - Hypnos", "The Quest of Iranon", "The Temple", "The Moon Bog", "The Evil Clergyman", "The Horror at Martin's Beach", "The Silver Key", "The Transition of Juan Romero", "The Other Gods", "The Outsider". 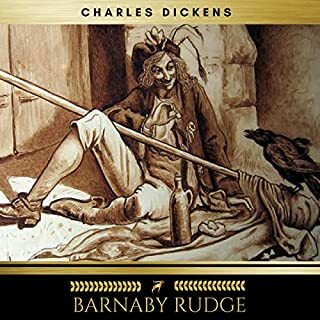 Set against the backdrop of the Gordon Riots of 1780, "Barnaby Rudge" is a story of mystery and suspense which begins with an unsolved double murder and goes on to involve conspiracy, blackmail, abduction and retribution. Through the course of the novel fathers and sons become opposed, apprentices plot against their masters and Protestants clash with Catholics on the streets. And, as London erupts into riot, Barnaby Rudge himself struggles to escape the curse of his own past. 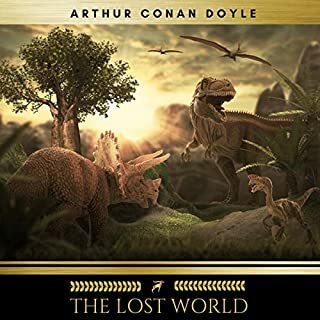 "The Lost World" is a novel released in 1912 by Sir Arthur Conan Doyle about an expedition to a plateau in the Amazon basin in Brazil that encountered prehistoric animals. It has been the inspiration for subsequent fiction, including Michael Crichton's "Jurassic Park". 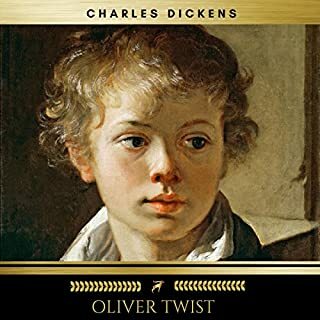 Named a "national institution" by George Orwell, Dickens offers his most popular tale, of the orphan who is reared in a workhouse and runs away to London. A novel of social protest, a morality tale, and a detective story. This Audiobook contains the following works arranged alphabetically by authors last names: Dracula [Washington Irving], The Dunwich Horror [H. P. Lovecraft], The Legend of Sleepy Hollow [Washington Irving], Frankenstein [Mary Shelley], Dr. Jekyll and Mr. Hyde [Robert Louis Stevenson], A Halloween Wraith [William Black], The Turn of the Screw [Henry James], The Raven [Edgar Allan Poe], Carmilla [Joseph Thomas Sheridan Le Fanu ], The Phantom of the Opera [Gaston Leroux]. 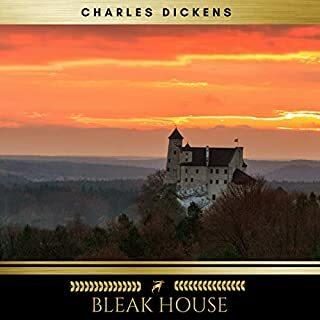 "Bleak House" is a novel by Charles Dickens, published in 20 monthly installments between March 1852 and September 1853. It is held to be one of Dickens's finest novels, containing one of the most vast, complex and engaging arrays of minor characters and sub-plots in his entire canon. At the novel's core is long-running litigation in England's Court of Chancery, Jarndyce v Jarndyce, which has far-reaching consequences for all involved. The litigation, which already has taken many years and consumed between £60,000 and £70,000 in court costs, is emblematic of the failure of Chancery. 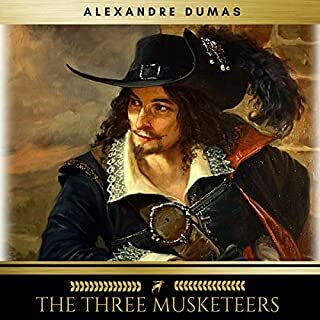 One of the most celebrated and popular historical romances ever written, "The Three Musketeers" tells the story of the early adventures of the young Gascon gentleman, D'Artagnan and his three friends from the regiment of the King's Musketeers - Athos, Porthos and Aramis. Under the watchful eye of their patron M. de Treville, the four defend the honour of the regiment against the guards of Cardinal Richelieu, and the honour of the queen against the machinations of the Cardinal himself as the power struggles of seventeenth century France are vividly played out in the background. Returning to Russia from a sanitarium in Switzerland, the Christ-like epileptic Prince Myshkin finds himself enmeshed in a tangle of love, torn between two women - the notorious kept woman Nastasya and the pure Aglaia - both involved, in turn, with the corrupt, money-hungry Ganya. In the end, Myshkin's honesty, goodness, and integrity are shown to be unequal to the moral emptiness of those around him. 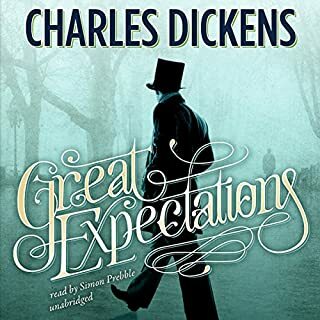 One of the most revered works in English literature, Great Expectations traces the coming of age of a young orphan, Pip, from a boy of shallow aspirations into a man of maturity. From the chilling opening confrontation with an escaped convict to the grand but eerily disheveled estate of bitter old Miss Havisham, all is not what it seems in Dickens’ dark tale of false illusions and thwarted desire. 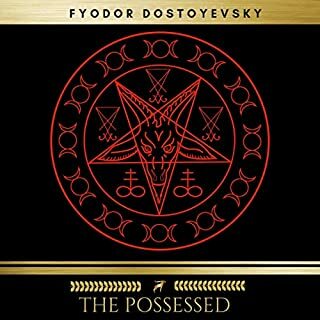 Although titled "The Possessed" in the initial English translation, Dostoyevsky scholars and later translations favour the titles "The Devils" or "Demons". An extremely political book, "Demons" is a testimonial of life in Imperial Russia in the late 19th century. As the revolutionary democrats begin to rise in Russia, different ideologies begin to collide. 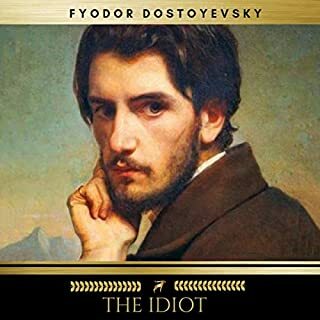 Dostoyevsky casts a critical eye on both the radical idealists, portraying their ideas and ideological foundation as demonic, and the conservative establishment's ineptitude in dealing with those ideas and their social consequences. 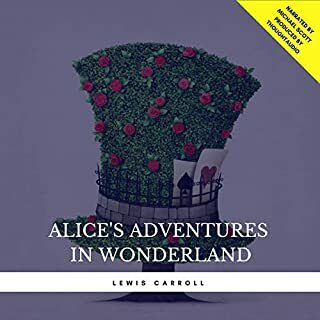 In the opening scene of this story Alice is a young girl living in the country and becomes bored by her sister sitting out in the open field quietly reading. When a white rabbit passes by Alice decides to follow it and when the rabbit pops down a large rabbit hole, well Alice follows as well. Once at the bottom she explores a new and strange world where nothing is as it seems and everything continues to change. She meets bizarre and crazy characters who speak in rhymes, riddles and just plain nonsense. "Children's and Household Tales" (German: "Kinder- und Hausmärchen") is a collection of German origin fairy tales first published in 1812 by Jacob and Wilhelm Grimm, the Brothers Grimm. 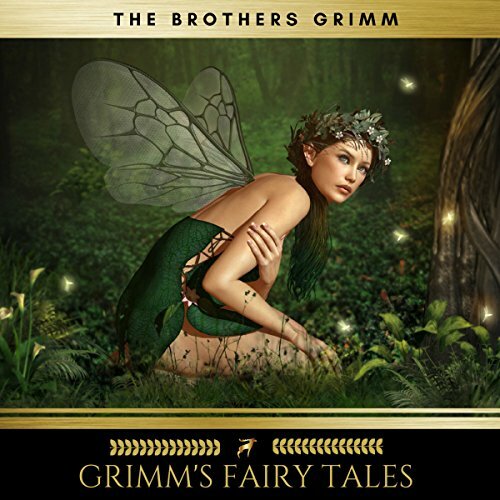 The collection is commonly known today as "Grimms' Fairy Tales" (German: "Grimms Märchen"). Loved every story, reminded me of my childhood lol its was good for 60+ stores over 10 hours long. for all ages, worth a million listens. the narrator was fantastic! Listening to old ferry tails takes me n.a. k to my childhood. loved the book!!! Horrible choice of narrator! His voice is really irritating. It's fairy tales read by a grocery clerk from the Midwest. Totally WRONG.